A Talent Show was organized by DPS, sector 84 on 17th February, 2018 in school to encourage the children to come forward and showcase their talent. It was a pleasure watching Nursery students performing confidently and enthusiastically in front of their parents. 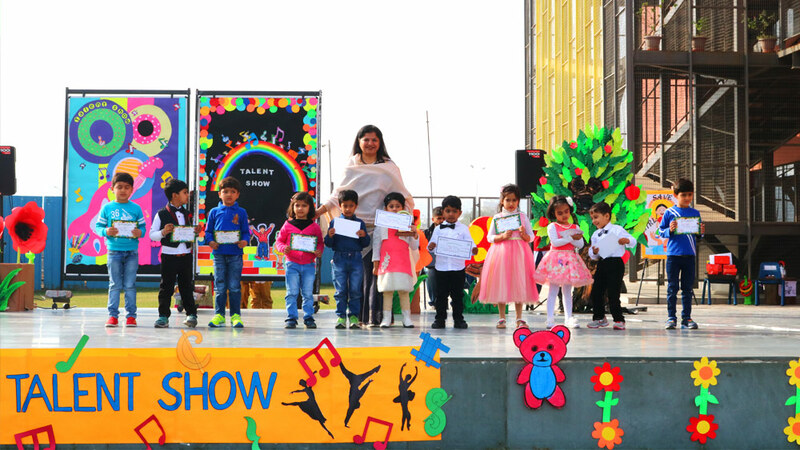 Every opportunity at DPS ensures that child’s intrinsic qualities be nurtured and help removing the stage fear which will help them in developing their personalities.